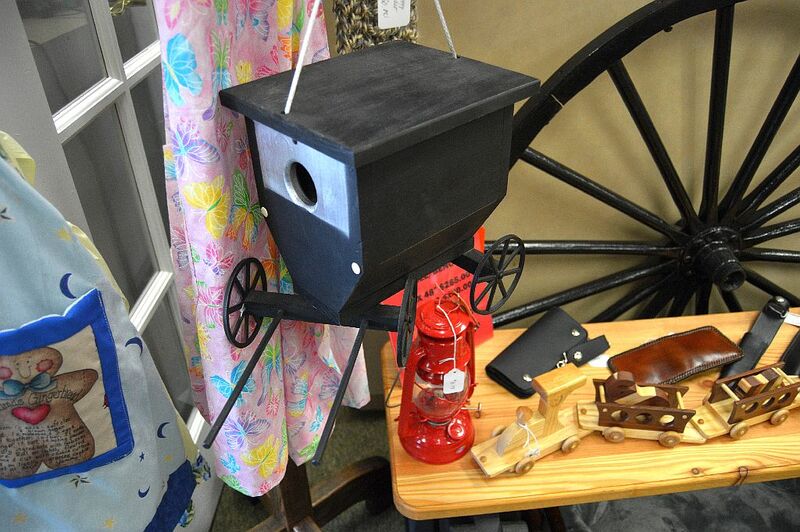 In the pursuit of making you a hero this holiday season, we are scouting out some awesome gift ideas that you can find right on Main Street in Clarence. 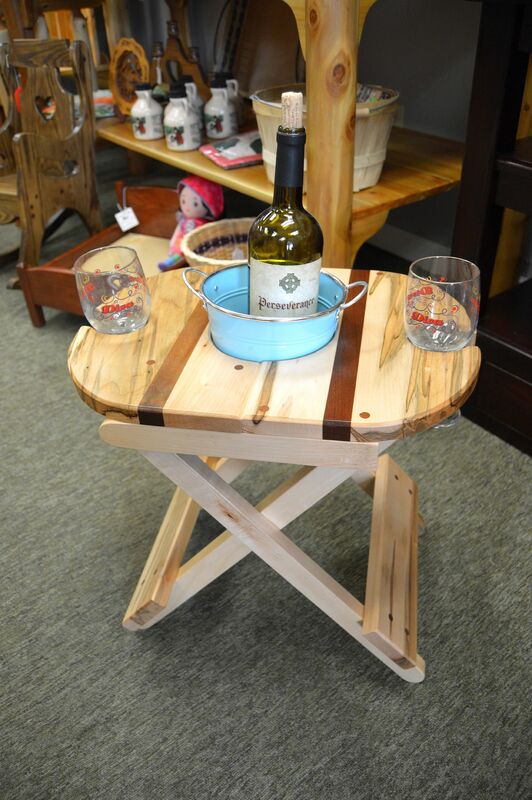 This really sweet wine caddie was recently spotted at Amish Villa, 8566 Main Street. You can be the coolest person next summer with this lil’ baby by your side. All wood, sturdy, and folds up nice n’ easy. Amish Villa is a neat shop. 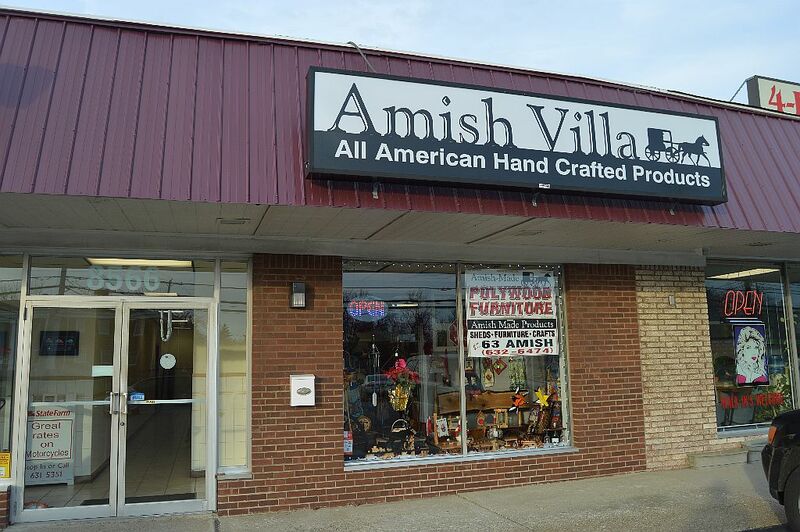 A lot of their products (including exceptional furniture) are Amish-made and reflect the country lifestyle .